Ruggles & Jeffery would like to wish you a wonderful festive season and a very happy New Year. 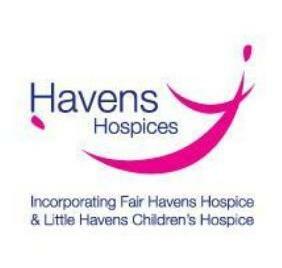 We have decided not to send traditional cards this year, but will instead be making a donation to Little Havens Children’s Hospice. Little Havens provide respite breaks, symptom control and end-of-life care to youngsters not expected to reach adulthood because of a life-limiting or life-threatening condition. We hope that you have an enjoyable and relaxing break and we very much look forward to seeing you in the New Year.